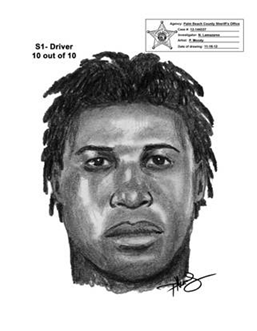 On November 11, 2012, at 4:30 pm, an armed robbery occurred in the 1500 block of North “J” Terrace in Lake Worth. The victim tried to sell a cell phone through a mutual friend he contacted. The friend in turn located a third party interested in buying the phone. 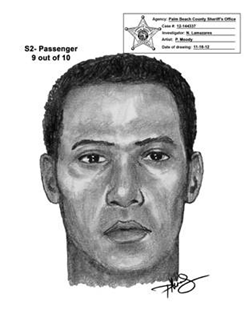 A short time later two armed suspects (see composites below) appeared in silver Honda Accord and forcibly took the phone and money from the victim and witness.